We’ve searched the market to find the cheapest new vans for sale today. From pick-ups to panels, these bargain new vans for sale provide the best balance between everyday usability and money-saving value. 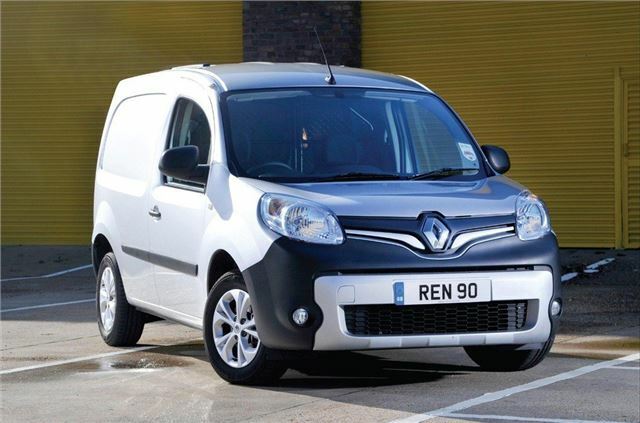 Available as a panel van or crew cab, new Renault Kangoo deals start from as little as £7000, which is great value for this formidable French commercial vehicle. The load space is large too and features a low sill that makes it easy to load, while factory-fit options include ply lining and a rear roof flap for carrying ladders. The 1.5-litre diesel engine is also strong, with outputs of 70PS, 85PS and 105PS.